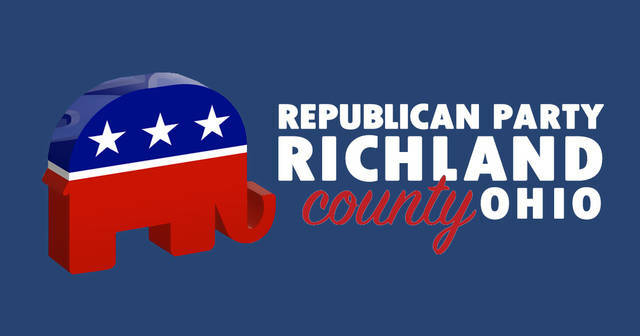 MANSFIELD — The Republican Party of Richland County is making plans to replace a retiring judge. The group is accepting letters of interest and/or resumes for the vacancy being created by Judge Spon’s retirement on March 31, 2019 from the Common Pleas Court, Juvenile Division. The Central Committee will be selecting someone to be recommended to governor for his appointment to replace Judge Spon. The person selected will then have to be a candidate in the primary election in March of 2020 that will be held to determine who will then run in the general election in November 2020 to complete the unexpired term ending Jan. 3, 2023. Candidates must meet the following qualifications (per the Ohio Constitution) for this position: be a resident of Richland County, licensed in the state of Ohio, at least six years of the practice of law and under the age of 70. Please send replies by attaching the letter or resume via email to Republican Party of Richland County, at rcohgop@gmail.com. The replies need to be received not later than Feb. 11, 2019. A screening committee will review the responses and refer qualified candidates to the full Republican Party Central Committee for consideration at a meeting called for the purpose of selecting someone to be recommended to the Governor.